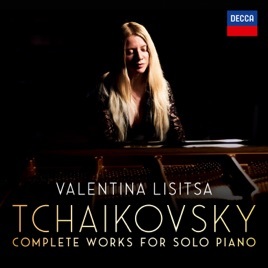 Unfairly neglected, Tchaikovsky’s piano music—which runs to approximately 11 hours’ worth—contains some gems, particularly such larger works as the two sonatas. 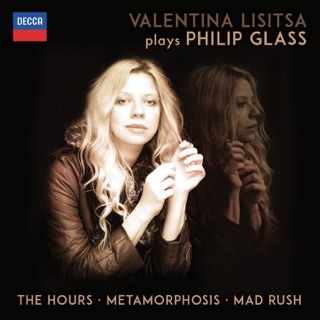 Valentina Lisitsa is a terrific advocate, stepping up to the role of modern champion and shining brilliant light into this largely unexplored corner of the repertoire. Her technique is characteristically impressive—as in the opening Étude of Op. 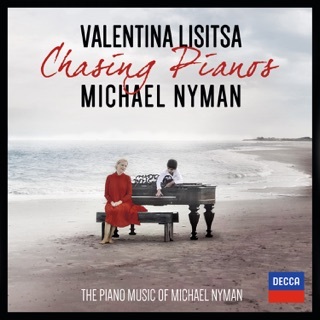 40, which she launches with astonishing energy—and she draws a lovely sound from her beautifully recorded Bösendorfer piano. 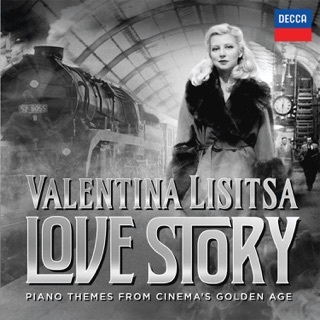 Tchaikovsky’s various piano arrangements, too, are a lot of fun, particularly the virtuoso Marche Slave. A set to dip into for rich rewards. 2. Oh, my poor head!